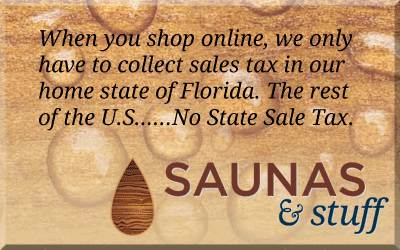 This body massage contours the body and is a very comfortable way of enjoying a sauna. Choose from 6' or 7' length. 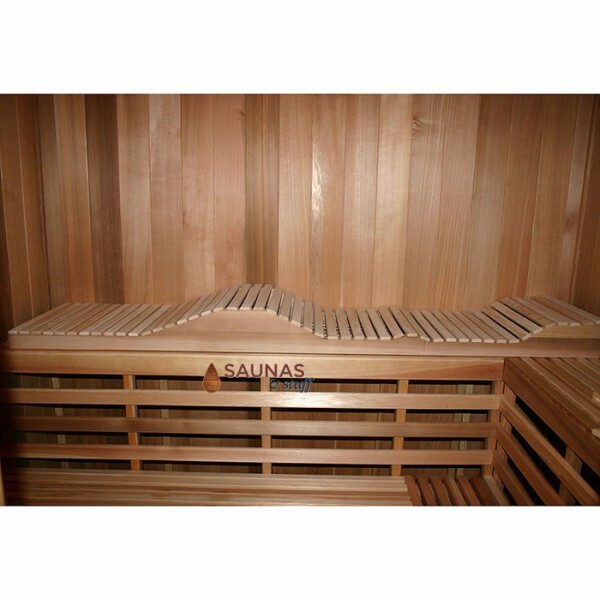 Use in saunas that have a 6' or 7' bench (respectively). Cedar Sauna Body Massage Bench.